We’re closing out Caribbean Heritage Month with a party! This is going to be a fun and exciting twitter chat. 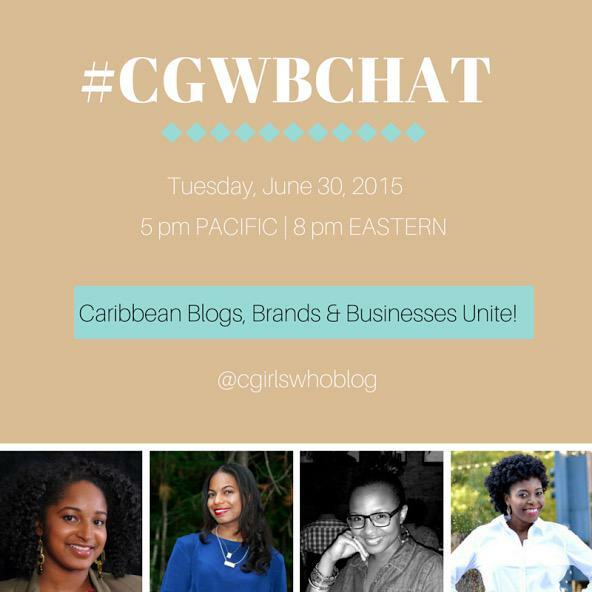 So if you have a twitter handle, be sure to follow us and join in on our conversation Tuesday, June 30th. I’m so excited to chat with these wonderful ladies and hopefully you can join us.